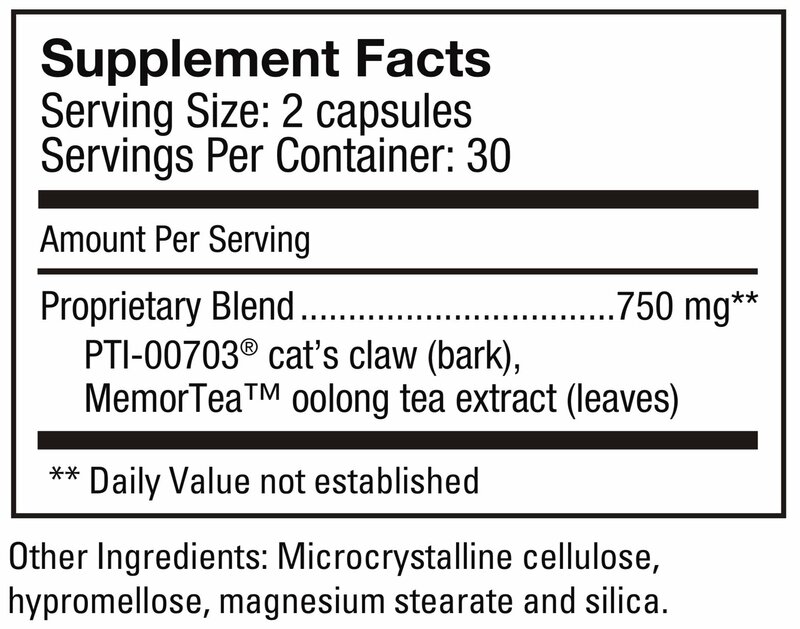 All natural plant-based supplement delivered in vegetarian capsules. 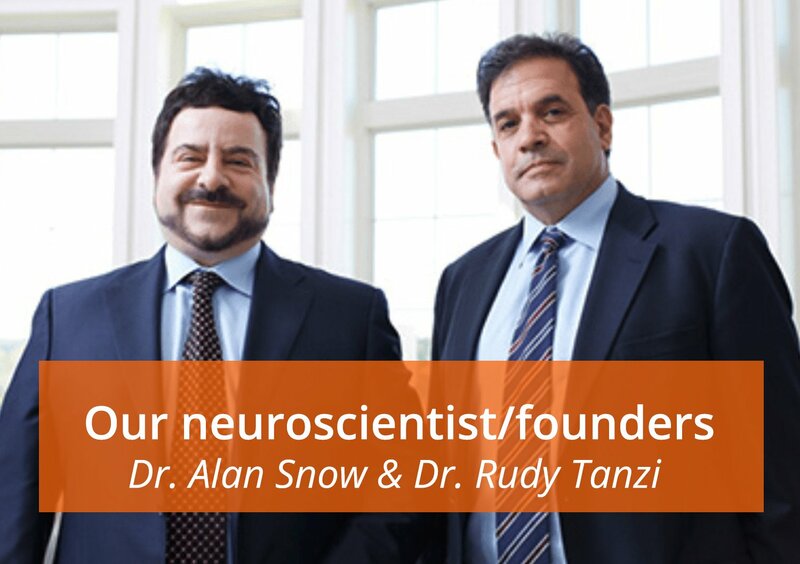 Developed by Dr. Alan Snow and Dr. Rudy Tanzi, two of the world’s leading brain aging researchers. 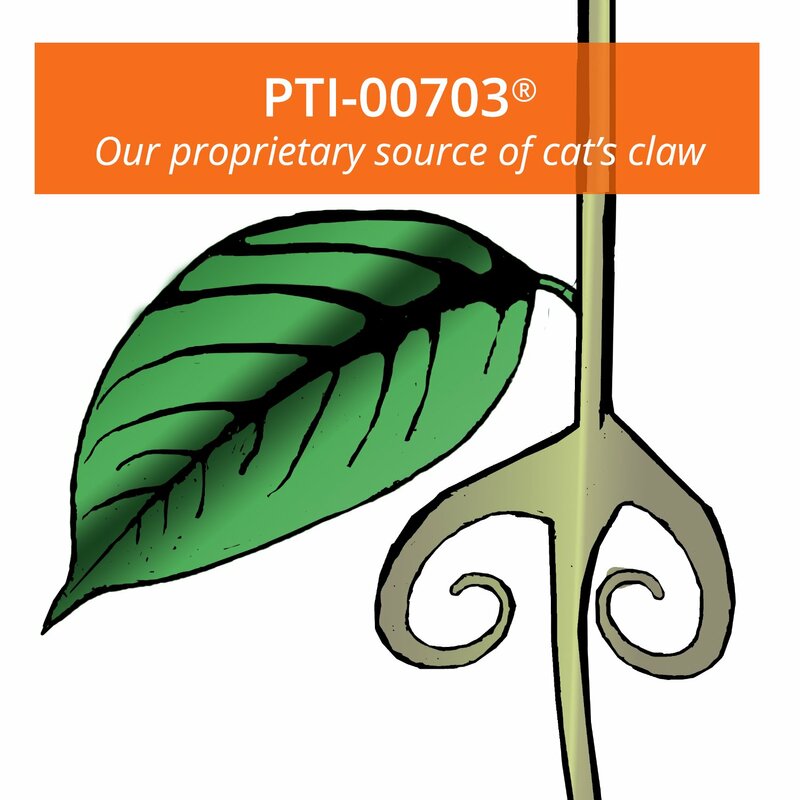 Backed by over 15 years of scientific studies and over 50 issued patents. 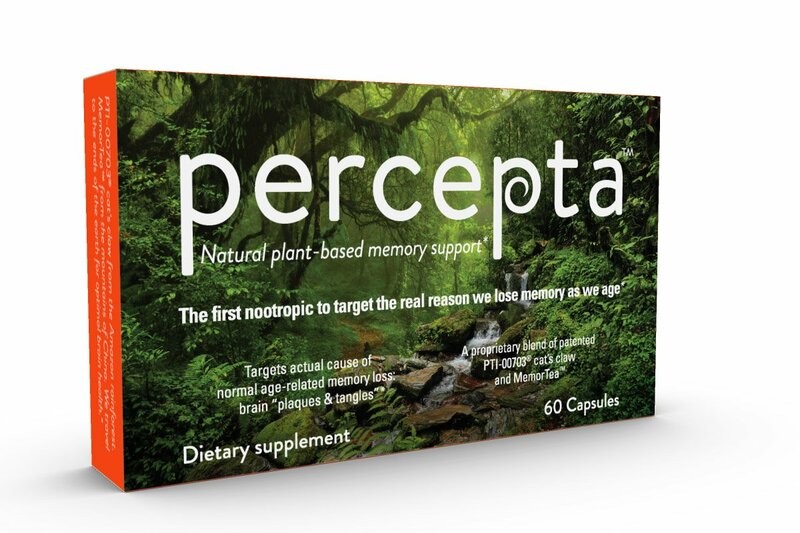 Starting in our early adulthood, our brains begin a slow deliberate cognitive decline as they begin to accumulate “plaques and tangles.” Percepta is the world’s first nootropic targeted to prevent and reduce “plaques and tangles” in the normal aging brain. 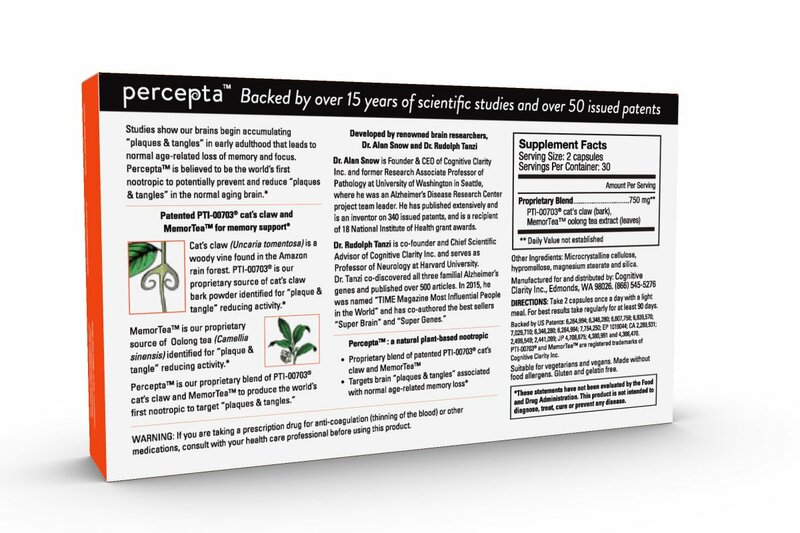 Developed by two renowned brain aging researchers: Dr. Alan Snow, Founder & CEO of Cognitive Clarity Inc., and former Research Associate Professor of Pathology at University of Washington. 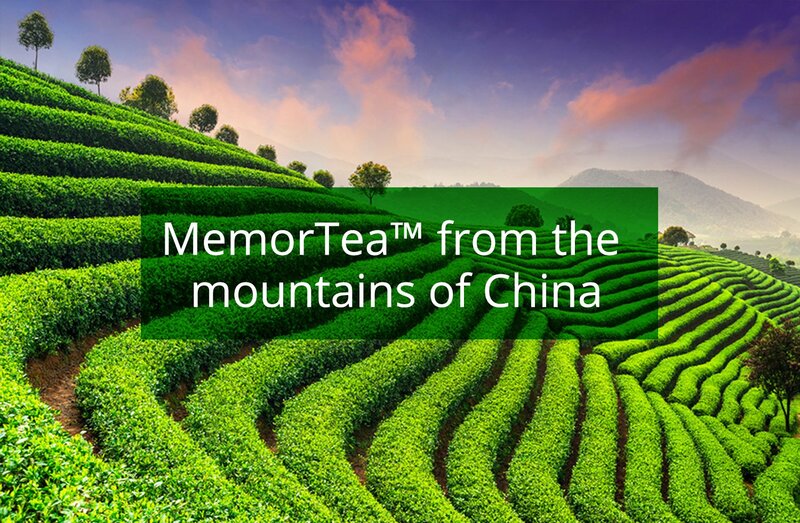 He holds 340 issued patents and has received 18 National Institute of Health grant awards. Dr. Rudolph Tanzi, Co-founder and Chief Scientific Advisor, and Professor of Neurology at Harvard University. Dr. Tanzi co-discovered all three familial Alzheimer’s genes. In 2015, he was named “TIME Magazine Most Influential People in the World” and has co-authored best sellers “Super Brain”,”Super Genes”, and most recently “The Healing Self”. 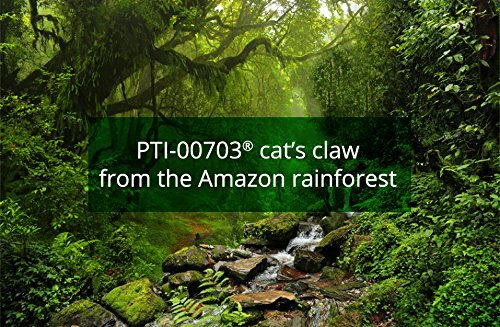 Proprietary blend of PTI-00703 cat’s claw from the Amazon rainforest and MemorTea from the mountains of China. 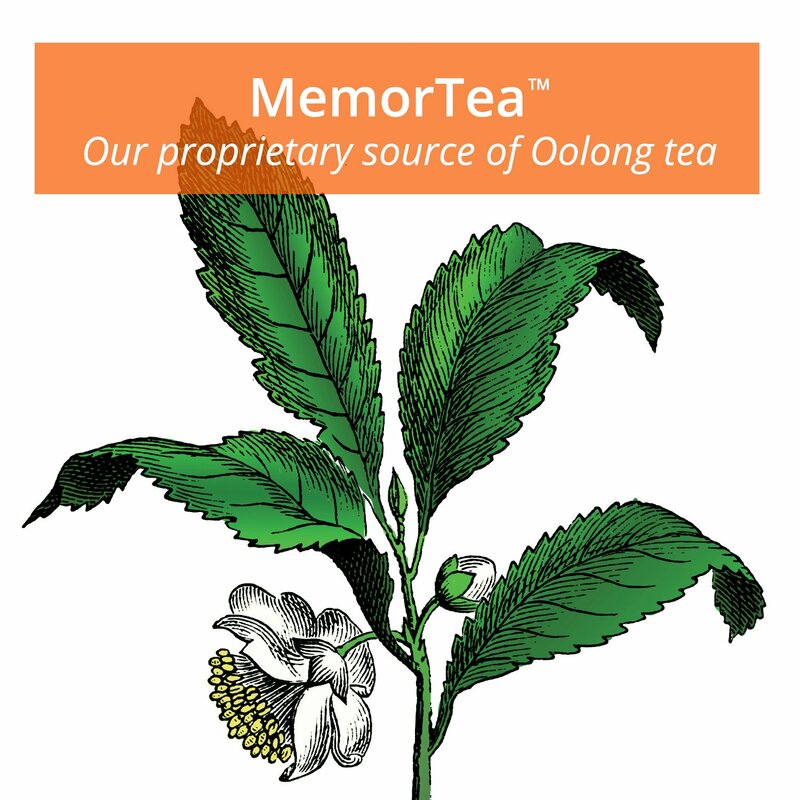 Delivers specific polyphenols that target brain “plaques and tangles” which is the real cause of normal age-related memory loss.